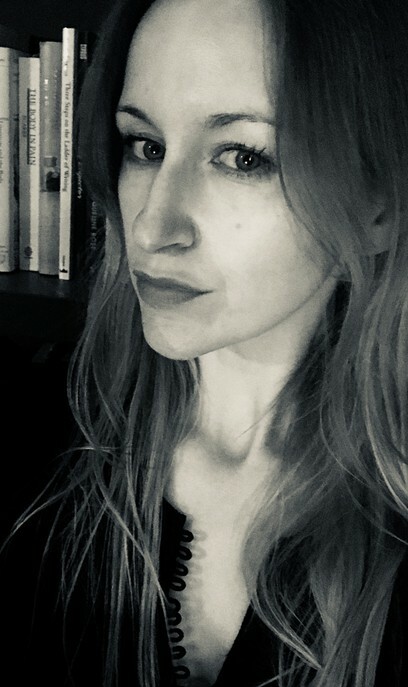 Georgina Colby is the author of Kathy Acker: Writing the Impossible (Edinburgh University Press, 2016), and a number of essays on experimental writing. Currently she is editing a collection, Reading Experimental Writing (Edinburgh University Press, 2019), and working on a monograph that addresses the relationship between literary experiment, political activisms, and feminist forms of solidarity from 1970 to the present day. She is Senior Lecturer in English at the University of Westminster and a Director of S A L O N — LONDON. She lives with her partner and two cats in Cambridge, UK.